The newly adopted Technology and Engineering Standards are available. Instructions on "how to order" are on our website. Technology and Engineering Standards are available as PDF documents, including individual PDF sections, and as Excel Standards spreadsheets. Companion Resources are also available on the Technology and Engineering Standards web page. This repository contains examples of Student and School Learning Objectives (SLOs). SLOs are one of the multiple student outcomes measures used within the WI Educator Effectiveness System. They are not meant to be exemplars and do not represent samples that would reflect any particular score. SLOs are context-specific. There are a variety of choices educators make while crafting SLOs to include district-specific assessments and evidence sources. Wisconsin Association of SkillsUSA, Inc. 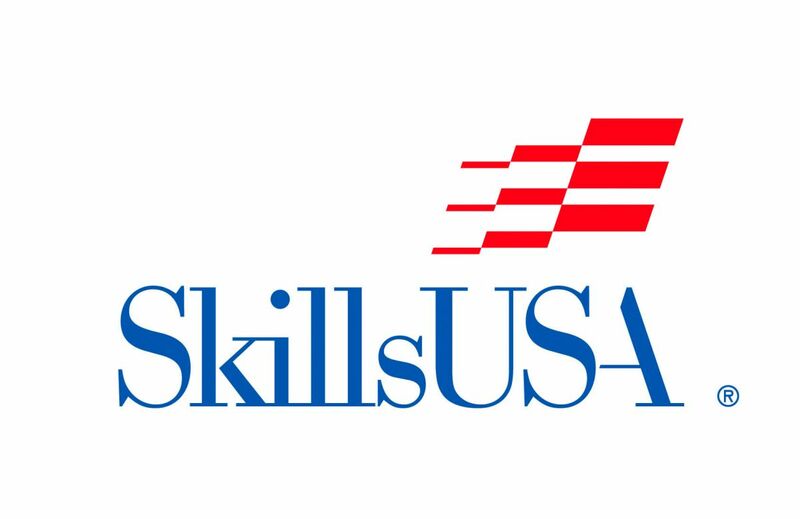 It is expected students currently enrolled in technical and technology education programs participate in the Career and Technical student organization, Wisconsin SkillsUSA. Tomorrow's workers participate in team work, citizenship, leadership and character development activities. Some of these links may take you to a non-DPI Website. Use of these linked sites do not represent a DPI endorsement of the hosting agency nor other information available at the site.